The holsters that we make are created for the tactical world, the competition shooter and the average person who wants to conceal carry. 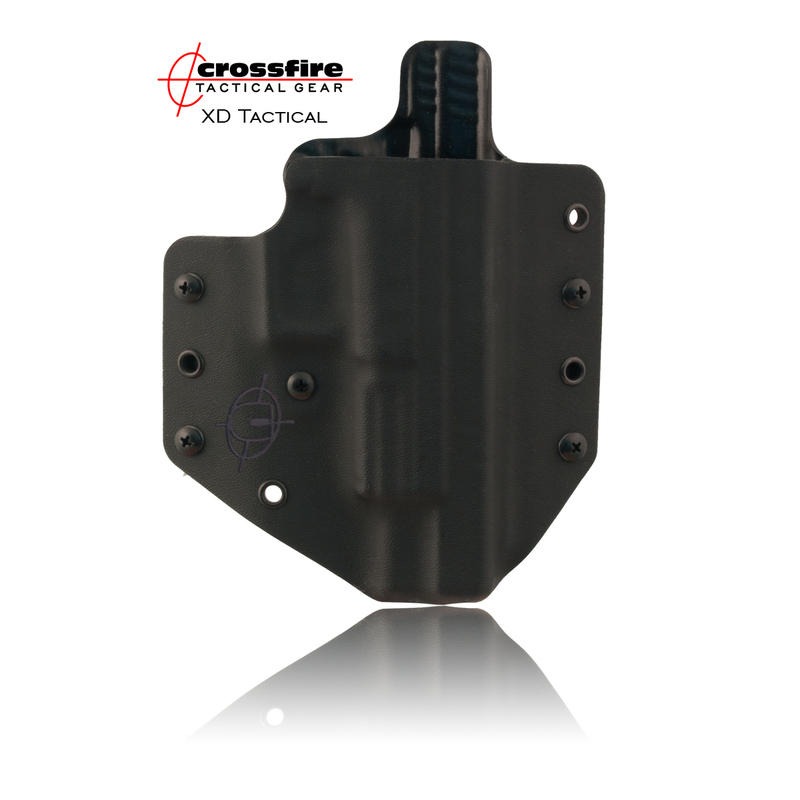 Wear our holster on the outside for range work or simply switch out the clips and wear on the inside! Two choices, one holster! 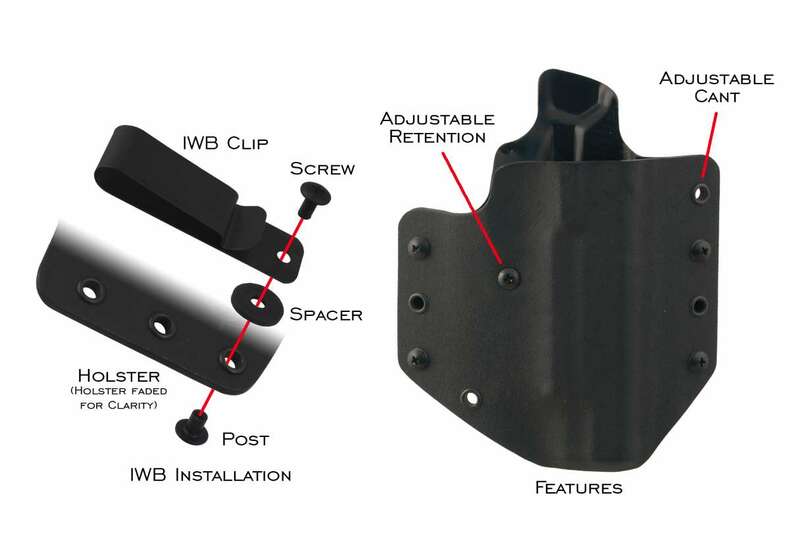 Fine tune your holster with adjustable tension and adjustable cant to approximately 10 degrees forward! Handcrafted Kydex holsters made in the USA. We believe in our product and back it with a lifetime guarantee!